Places like this exist…and they have claimed the top spots in the “Benefits and Discounts” category in International Living’s 2017 Global Retirement Index. In many countries all over the world you can live better for less. 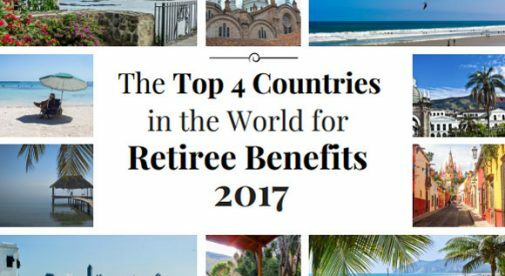 But as well as offering a lower cost of living, some countries stand out for the amount and quality of benefits they offer foreign retirees. 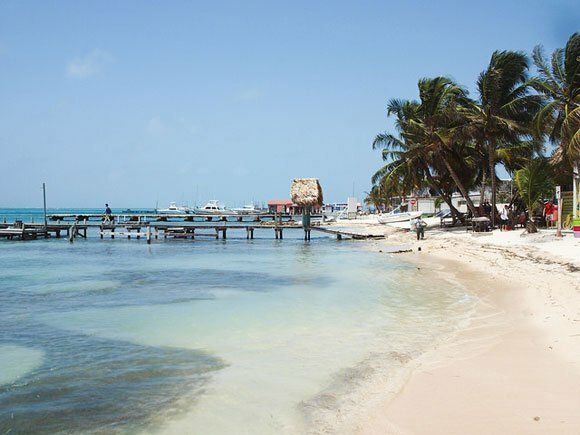 Belize offers a major enticement to potential expats–the Qualified Retirement Persons’ (QRP) residence program. 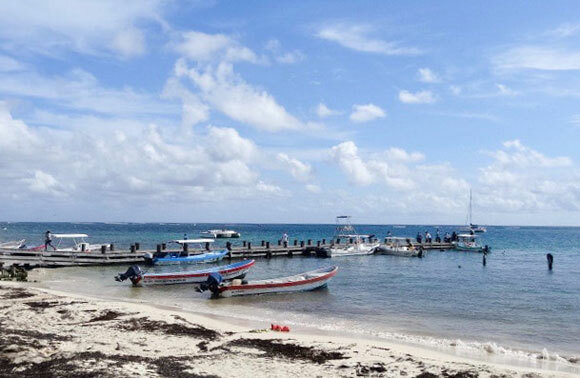 This program was designed to provide benefits to attract foreign retirees to settle in Belize. The alternate option is to become a permanent resident. But that’s a major commitment that takes a few years to obtain. The QRP residence option is much faster. Qualified expats can often obtain their QRP residence within a couple of months. And the QRP comes with significant benefits. Fortunately, you need not wait until you are 60+ to apply. Once you reach 45 you can apply for QRP status. As a QRP you’ll be able to come and go at will across Belize’s borders. QRPs are not taxed on their international income, or on capital gains. They can open both a domestic and international bank account in Belize. (Note that foreigners can no longer open a domestic bank account in Belize until they become a QRP or a permanent resident.) QRPs can also have an international business corporation in Belize. Another major advantage is that QRPs can import all of their personal belongings into Belize duty free during their first year in the country. That means no import duties or taxes. They are also allowed to import a personal car, boat, and plane duty-free and tax-free during that first year. Keep in mind that the QRP program was designed for retirees. So QRPs are not allowed to work in Belize for a Belizean-based business. Until recently QRPs were allowed to own a Belizean company, as long as they did not work in it. That is no longer the case. But QRPs can work online for offshore businesses and clients that are not based in Belize. How would you like to pay half-price on long-distance bus fares or on theater and concert tickets? What about getting a break on restaurant prices, entrance fees to sporting events…even on your property taxes? You can in Mexico. Mexico doesn’t bill itself as having a formal retiree visa program. But senior discounts? That’s another matter. Mexico’s senior discount card gives a discount from 5% up to a whopping 50% off a whole range of everyday goods and services. And if you’re an expat senior at least 60 years of age, with a valid residence visa for Mexico, you can take advantage of these discounts, just as a Mexican citizen would. The program is run at the state level, so the benefits available to you locally will depend on what companies—or even government agencies—have chosen to sign up for the INAPAM program. In the state of Guanajuato, for instance, where I live, discounts are available for many government-sponsored cultural events (but with private museums, you need to ask—some give a discount and others don’t). In some states, you can even get discounts on your annual property taxes. 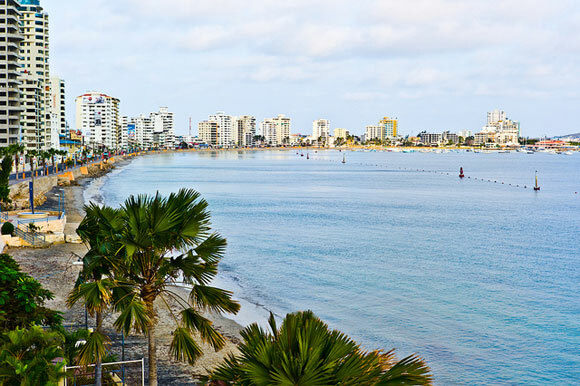 Ecuador’s constantly ranks at or near the top of retirement destinations abroad, and the benefits that retirees can enjoy there has a lot to do with that. “Third Agers”—as those 65 and older are called in Ecuador—pay half price for public transportation, cultural events, movies, and airline flights that originate in Ecuador. They can also get a 50% discount on electricity and water bills for property they own, as well as discounts on property taxes. If you have a pension, you can easily become a resident of Panama via the famed Pensionado program. The main requirement is straightforward: you must be receiving a pension of at least $1,000 a month to apply. This can be a government pension or a corporate pension—and you and your spouse can pool your pensions if need be. Submit your application and you’ll instantly get temporary residence. It’s known as one of the world’s most convenient residence programs as there’s no second application or waiting period. Panama immigration will generally process your paperwork in a matter of months. Once you get your Panama ID, you’re officially a Pensionado. This means that—in addition to permanent residence—you also gain access to a host of government-mandated retiree discounts. These include 25% off power bills, 50% off movie and show tickets, 25% off plane tickets, 20% off medical consultations, 25% off meals at restaurants, and the list goes on. And here’s the best part—even if you don’t have a pension, you can easily become a resident via another program. And you’ll still enjoy the discounts when you hit the local retirement age (currently 55 for women and 60 for men). That’s Panama for you…welcoming of foreigners and deeply committed to maintaining quality of life for all resident retirees. Culturally, there is a respect for the older or “third stage of life” members of the population, as they’re called here. You will see them out dancing or at the theater, sampling new restaurants, and asking for their discounts without hesitation. It’s just the kind of place Panama is—people of all different ages socialize together.